Reduce their carbon emissions, simultaneously boosting their environmental credentials and satisfying their Corporate Social Responsibility agenda. Grants for other energy related community-scale projects. I am strong supporter of community energy projects which bring local business and individuals together to self-generate and save energy. In a couple of weeks I’ll be representing Bristol at the United Nation’s Climate Change Conference in Paris where we will be discussing the major contribution the business and voluntary sectors can make to reducing carbon emissions. I would encourage you to think about making your roofs and land available. 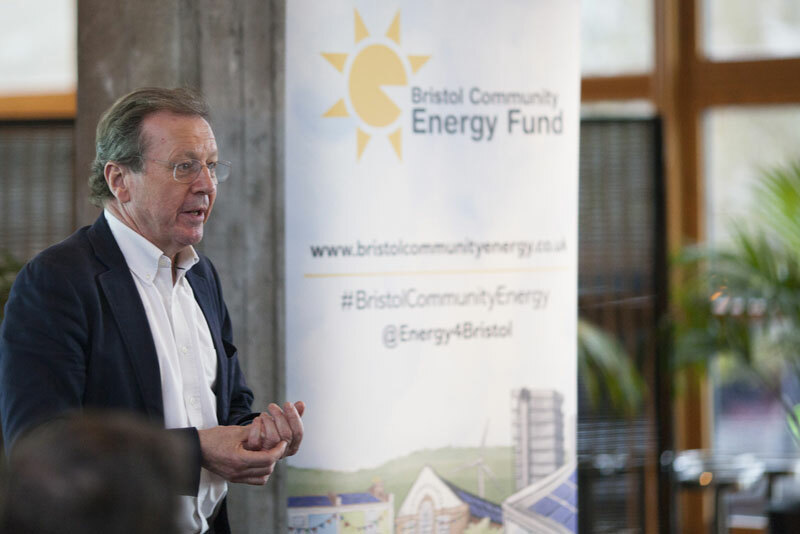 It does not only make good business sense, but also helps to put Bristol at the forefront of the community energy movement. We’re hoping to create a national best practice model in Bristol that can be rolled out across the UK and maybe even further afield. The initiative comes off the back of the council’s own positive experience of giving its roof spaces to community-owned solar PV installation projects. As the landlord of 40% of the land and buildings within the city, it has been able to support projects amounting to approximately 700kW capacity. Helping to continue community energy initiatives is an ongoing ambition of Bristol’s year as European Green Capital. The fund will help the council continue to support local sustainable energy development beyond 2015, despite expectations that existing central government support schemes will no longer be in place. The council will also act as a match-maker between businesses and community groups. Community groups, individuals and businesses can get involved in a number of different ways. Visit our Get Involved page for more information.